Are All Translations Created Equal? 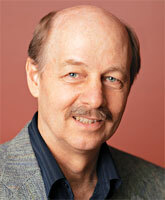 Dave Brunn has been involved in Bible translation work around the world for many years. 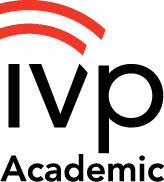 From the perspective of this on-the-ground experience in different cultures he helps us sort out the many competing claims for various English Bible translations. By giving us a better understanding of the process of translation, Brunn helps us read and understand Scripture more clearly. 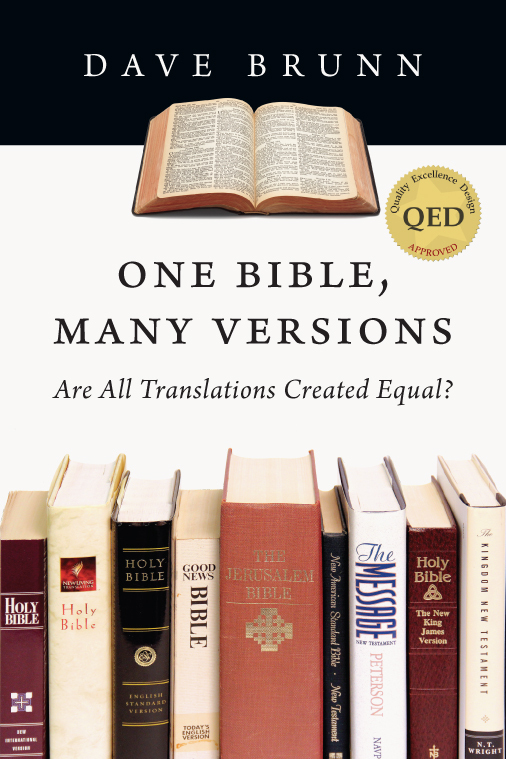 He demonstrates how the variety of translations enables us to grasp more fully the meaning of the biblical text. This clear, readable and informative work will be of special interest to pastors, undergraduate and seminary students, missionaries, Bible translators, Bible study leaders and anyone involved in Christian ministry. "In this book Dave Brunn raises the important and fascinating question, how literal should a Bible translation be? As there is no universal agreement on the answer to this question and as the issue is of considerable importance his work is timely and should prove helpful to pastors, translators and all who seek to 'rightly handle the Word of God.'" "This book is a significant contribution to fostering Christian unity by promoting better understanding of the translation process and of the common values that are shared by the translators of different versions. With numerous convincing examples, the author demonstrates how versions that claim to be 'literal' and those that claim to be 'dynamic' share the goals of accuracy to the original text and of effective communication, though often with varying focuses and different audiences in mind. Such different perspectives can be an enhancement, facilitating a better understanding of the biblical text, rather than being a cause of division." "Drawing on fascinating insights from his Bible translation work among the Lamogai people of Papua New Guinea and on hundreds of carefully collated examples from leading English versions, Dave Brunn demonstrates persuasively that, in translating the Bible, meaning should trump form--and usually does, regardless of the translators' theoretical preferences. Emphasizing the shared translation techniques and the complementary value of available English translations, he issues a much-needed plea to value these rich resources for better understanding God's Word rather than continuing to argue about the 'right' way to translate it." "The gospel was originally spoken to us in the historically conditioned forms of the Hebrew, Aramaic and Greek languages of antiquity, and the Lord commanded us to pass that gospel on to all nations until the end of the age. Faithful and reliable translations of those Scriptures are the essence of obedience to that commandment. And what a task it is! Translation is the responsibility of the entire church even if in particular ways it is the labor of specialized professionals. Ultimately the work of translating the Bible into English, to limit ourselves to this one language, requires knowledge across a range of fields, among which are translation theory, the original languages of Scripture, the English language, linguistics, exegesis and theology, and the history, aims and users of previous and existing English translations--not to mention a stance of faithfulness from within the life of that very gospel. It is to be expected that so great a task would strain our best minds, and it is understandable if it should occasion principled disagreement. For the non-specialist some of this disagreement is bound to breed uncertainty. Understanding and confidence are what we seek. What is therefore to be hoped is that a voice such as Dave Brunn's will be heard, combining as it does theoretical and practical knowledge with a spirit of charity, peace and faithful devotion. Among his credentials, Brunn spent two decades translating the Scriptures into a language outside the Indo-European family to which English belongs, affording him invaluable comparative perspective. To this he adds the graces of a gifted teacher: clarity, patience, humility and remarkable empathy for readers who have little or no experience in the languages and other challenges of translation. Easy-to-understand charts and illustrations abound. Moreover, his aims are not bound up with any particular translation but with the interests of the church and the gospel. Without presuming to have written the final word, Brunn has written a good book and modeled for us how to have a conversation." "While we have technical resources on linguistics and translation theory, One Bible, Many Versions pans the research and rancor for valuable insights. Dave Brunn's work is refreshing because it focuses on the translation evidence, marks the progress and subtly calls all parties to civil dialogue." 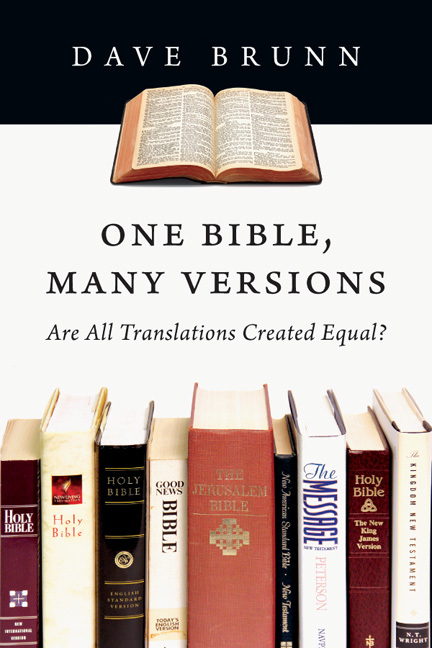 "One Bible, Many Versions is a careful study of various translations from someone who has wrestled with translation. It shows that claims of literal and otherwise are not always what they seem in part because of the difficulty of doing translation work well for those in the receiving language and the options translators face in translating. If you want to understand translation work and appreciate what English translations do and how, then this book is for you. I think you will find the study illuminating." "Bible teachers at every level will find this book an invaluable source of practical illustrations, charts, graphs and clear thinking regarding the process of transferring the message of the Bible from its original languages to modern ones. The book should be required reading for every serious Bible student." "Dave Brunn's book does a wonderful job of showing that even those translations that are promoted as 'literal' or 'essentially literal' often provide interpretive renderings of the original texts, and that this is not a bad thing but part of what one should expect in any translation. This valuable book demonstrates that the distinctive claims often made for translations--namely that they are literal and do not engage in interpretive renderings like other translations--have more to do with rhetoric than with reality, and reinforce unhelpful misconceptions about what translation actually entails. I highly recommend it!" "This interesting and important book, written by someone who has devoted many years of his life to Bible translation, is particularly fascinating because it avoids jumping from disputed theory to hard examples. Rather, it jumps from thousands of examples to genuine wisdom on translation issues--along with at least some of the bearing of these examples on theory. This book will diffuse some of the polarizations that characterize many of the disputes. It will also encourage us to recognize we are not as far apart as some of us have supposed, and remind us of how difficult good Bible translation is and how grateful we should be for the wonderful and even complementary choices we have in English Bibles." "One Bible, Many Versions is very well written. It is, in fact, one of the finest treatments of the subject of translation that I have been privileged to read. In the providence of God I trust that many, many others will read this book and benefit from it as I have." "It is a joy to recommend this book to every serious student of the Scriptures. I have read through the whole book carefully; the author has done a tremendous amount of research, looking at passage after passage in many English versions. He has shown clearly, in his text and in his many, many charts, that the versions that are traditionally classified as 'literal' are not as literal as they have been considered to be, and that they are not consistent in their literalness. He has also shown why literal translation is impossible, not only in English, but more so in highly agglutinative languages like the one in which he worked in Papua New Guinea. It is my sincere hope that this book will have an impact on many who think it is a worthwhile endeavor to fight fellow believers over literal translation(s)." "For those who are interested in the principles and practice of Bible translation, this is a most fascinating and thorough treatment of the topic." "Brunn's many examples, years of translation experience, and pastoral tone work together to create a persuasive argument for the validity and importance of meaning-based translation work." "Much discussion of preferences in biblical translations is woefully uninformed about basic linguistics, and Brunn has the enviable ability to explain the necessary concepts clearly and simply, as well as having practical experience that cannot but command respect." "Brunn's book . . . should be carefully studied by anyone about to judge a translation of the Bible." "Pastors, missionaries and especially Bible translators will find this book particularly helpful." "I recommend this book to anyone involved in Bible translation, Bible interpretation, and Bible teaching. Hopefully this book can also help to cool down the rhetoric about which Bible translation is the best." "Meticulously researched, this clear, readable and informative work is poised to transform the conversation about Bible translation. In our opinion this is the most complete and up-to-date book of its kind currently available. We highly recommend it!" "This is an accessible book, cutting through much of the translation-theory jargon and presenting a needed addition to the translation literature." 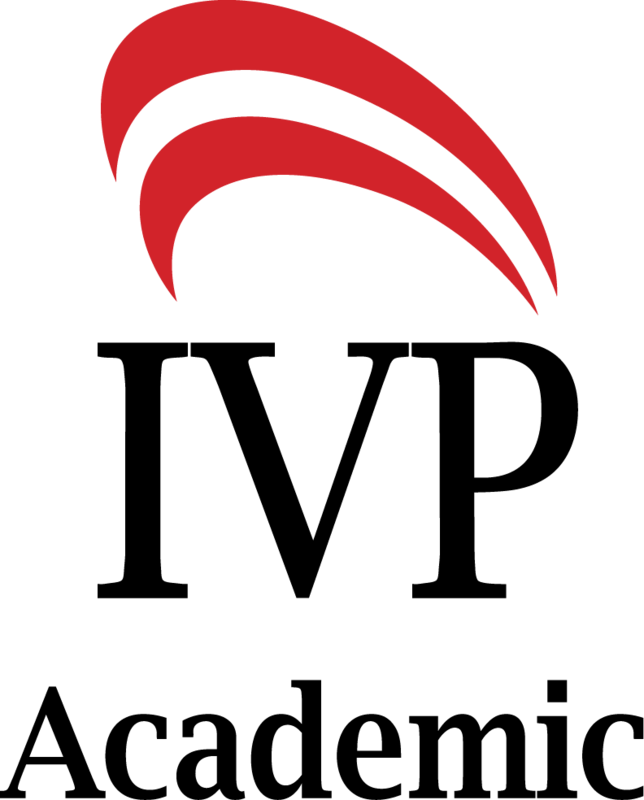 Dave Brunn is dean of academics for New Tribes Mission (NTM) USA Missionary Training Center. A missionary, translator, and educator, Brunn spent over twenty years in Papua New Guinea where he served the Lamogai people through church planting, literacy training, and Bible translation and consultation. Among his works is a complete translation of the New Testament into the Lamogai language.